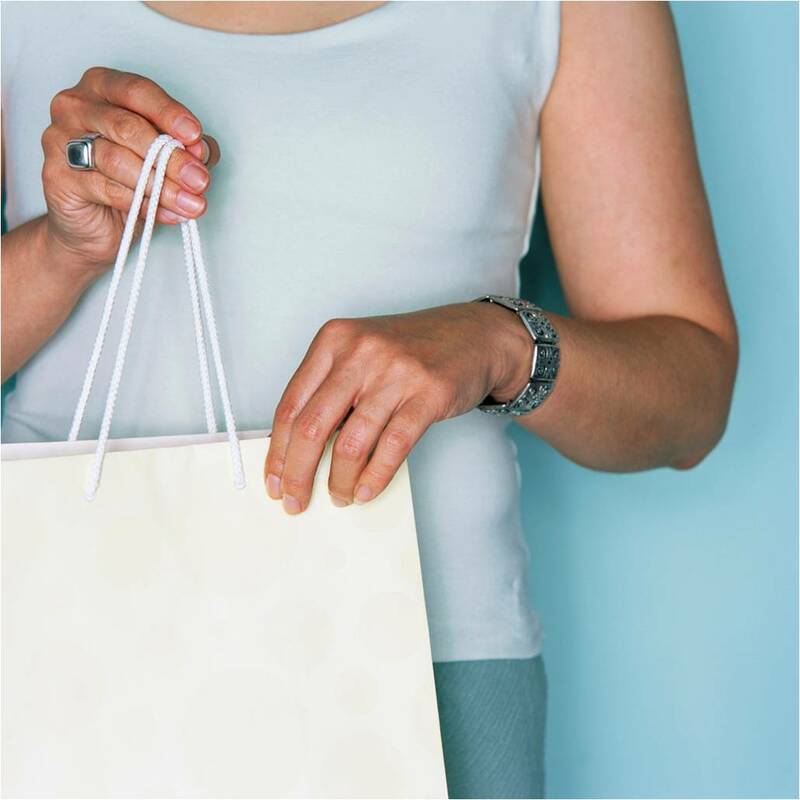 The Science of Savvy Shopping! In today’s tough times, there’s a special joy when we get a good deal for our hard earned buck. True? It almost feels as if we’ve cashed in at the lottery. And with the housing crisis, double digit unemployment, and soaring consumer prices, we all need to save where we can. But what few “divas” recognize is that being an “educated consumer” goes far beyond knowing the best stores to buy treasured items, or the debt cutting value of coupons. It’s much more. This epiphany came to me recently when a friend of mine, while visiting my home, complimented my setting, (and the stuff I had acquired) while comparing it to hers. Ironically, she makes more money than I do, and has similar circumstances. For me my place is embraced as a “blessing”, while she views hers as a burden. She often complains that her home is a money pit that she constantly puts cash into, but can’t get any real joy out of. Because of this experience, I felt compelled to share my shopping secrets to enhance not just your ”surroundings”, but also your quality of life. Here are a few cardinal rules. Know that it’s not “where” you shop, but “how” you shop that matters. Don’t believe me? Here’s proof. I’ve watched shows like Oprah and the Antique Road Show, (and no doubt you have too), where folks have scored items at garage sales, thrift stores, and specialty shops, for a couple of bucks, that were later appraised for thousands of dollars. Hello! Learn to spot quality. Consider that too much “impulse shopping” can lead to too little peace and buyer’s remorse. Evaluate. After you’ve taken a trip to your local mall and made purchases, how do you feel? Will your credit card payments last much longer than the life-cycle of the item (s) you’ve bought? Are you sacrificing paying an important bill to catch a deal? Your answers will determine your course of action. Keep in mind that your purchases should do more than just add to your “inventory”, they should add to your quality of life. For example, I love to buy house plants, beautiful baskets, books, fragrant candles, and unusual frames, because not only do they add to my décor, but they are reflective of my values and personal hobbies. Surround your surroundings with things that make you smile, that call to mind special times, and are aesthetically pleasing. Make your place your personal sanctuary. With an uncertain economy, you can be certain that shopping habits from days of old can be detrimental to your finances and your family’s well being. There’s no reason you can’t still be cute; just be smart as well! Jennifer Brown Banks is a veteran freelance writer, columnist, professional blogger and managing editor at Coffeehouse for Writers.